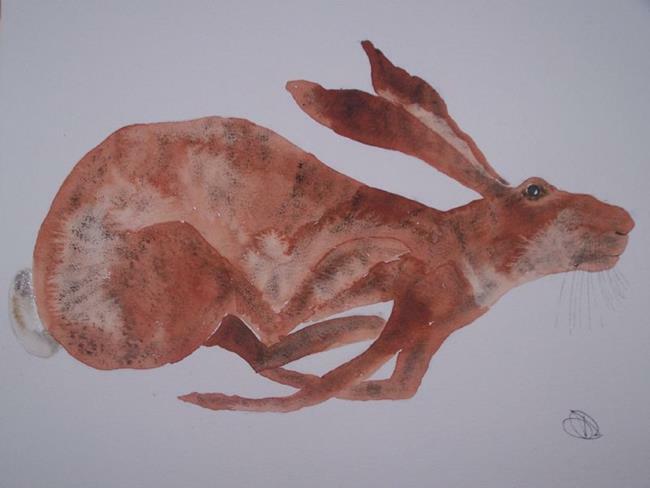 A hare, one of my favourite subjects. Always alert and ready to bound away. Elegant and beautiful, these animals are a wonderful study.